Olde World Reserve is the premium Honduran cigar line from Rocky Patel. The filler is comprised of only the finest aged Nicaraguan tobaccos held by Honduran binders of the highest quality. This powerhouse concoction of tobaccos is then bound by beautiful silky Corojo or Maduro wrapper. Both provide a full bodied yet very well balanced smoke with subtle nuances that Rocky Patel fans will go ga ga over. 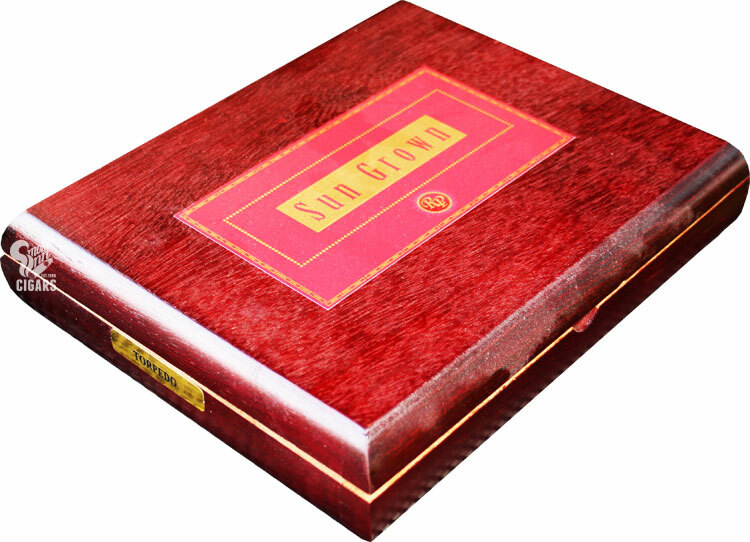 The Sun Grown is a unique medium to full bodied cigar with a 5 year old Ecuadorian sun grown sumatra wrapper. It is a rich & complex smoke full of sweet elements, similar to those experienced from smoking old Cuban cigars. The long & full finish is just one of the many compliments to this extraordinary smoke.